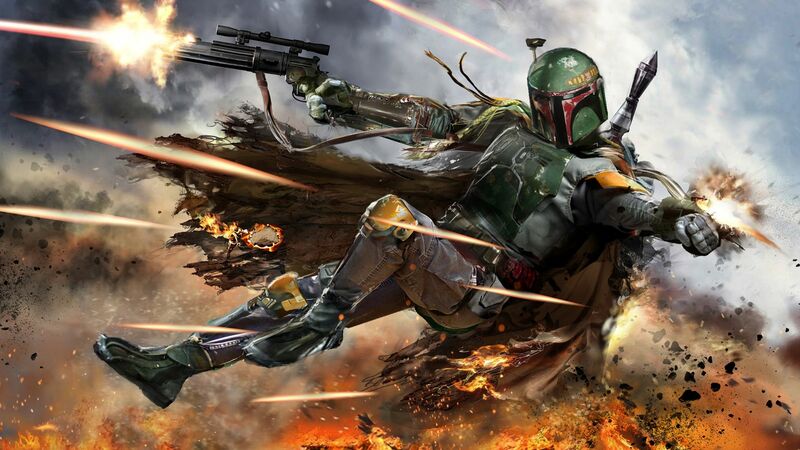 I agree with you Hawley Griffin!Boba Fett looks awesome in that picture. you guys care more about a damn picture than the actual topic? 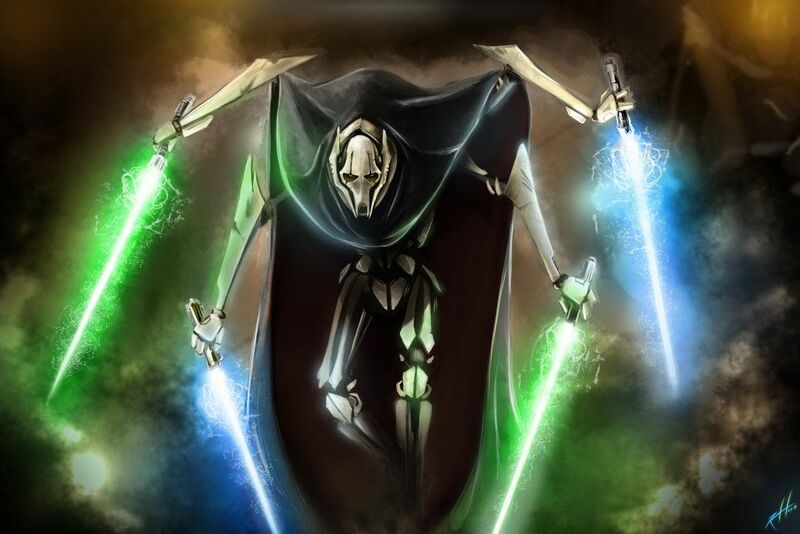 What's a jedi killer, just anyone who kills a jedi so any sith? 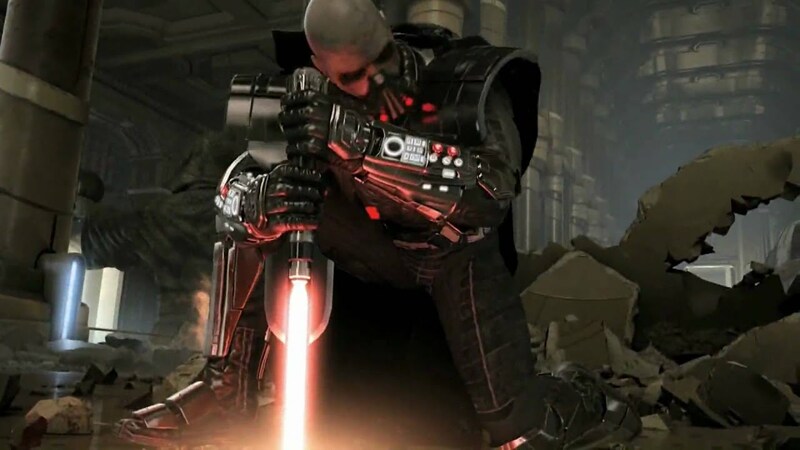 Or just people that actively pursue it like Vader, Grievous, and Asajj?